Adult Protective Services programs and staff promote safety, independence, and quality-of-life for older persons and persons with disabilities who are being mistreated or in danger of being mistreated, and who are unable to protect themselves. The Vulnerable Adults Act places responsibility for investigating incidents alleging abuse, neglect or financial exploitation with county social services, licensing agencies, and law enforcement. Each investigating agency has a different focus. 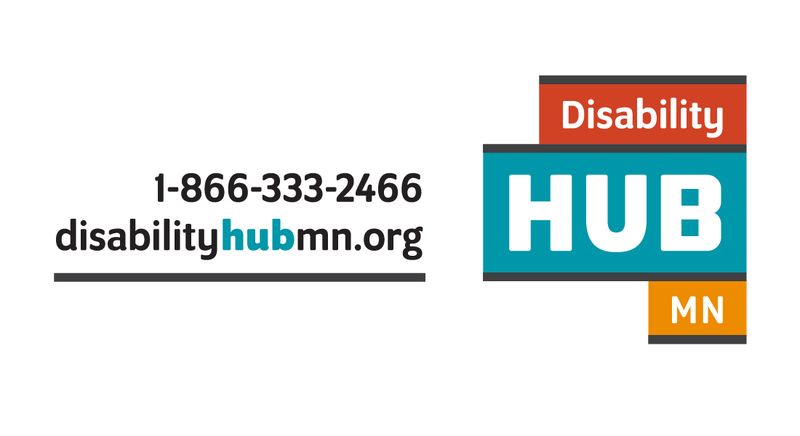 To make a report if you feel there is maltreatment of a vulnerable adult please call the Minnesota Adult Abuse Reporting Center (MAARC) at the statewide toll-free number 844-880-1574.